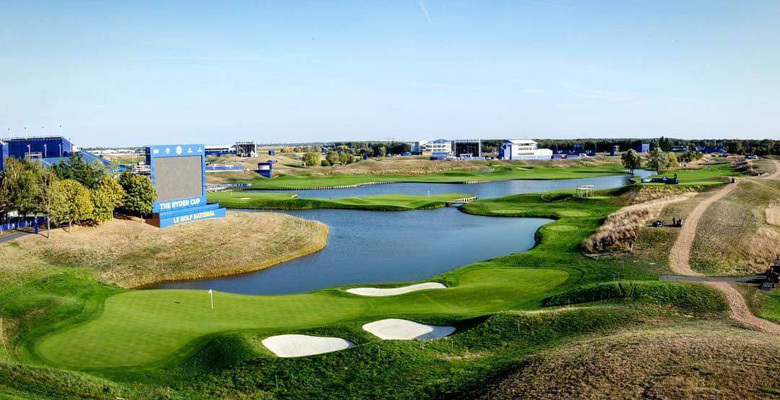 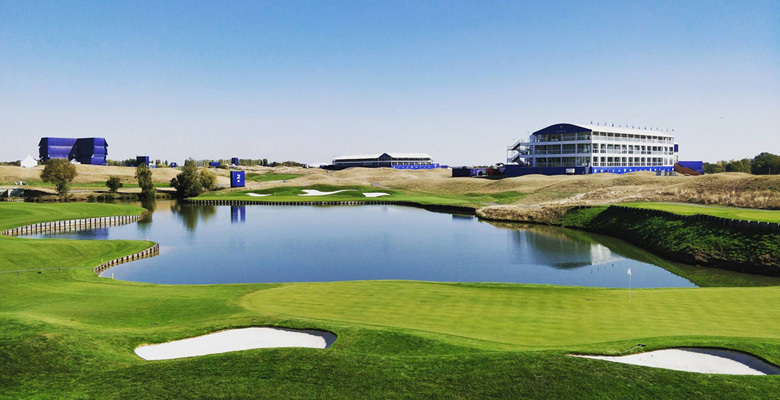 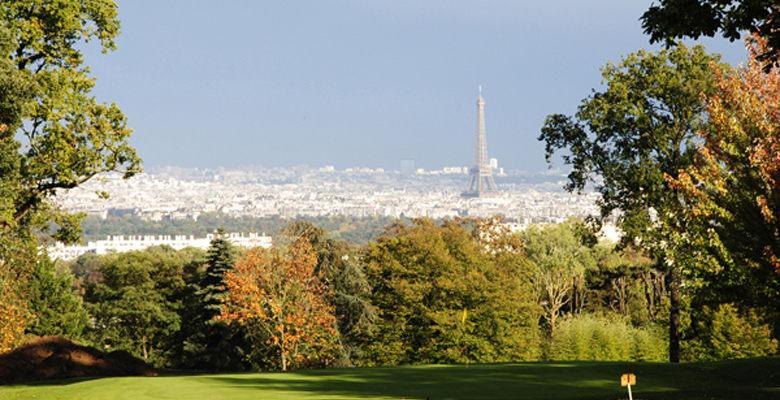 Relive the spectacular 2018 Ryder Cup in Paris and treat yourself to all the best Parisian golf courses with a special 4 Day golf package. 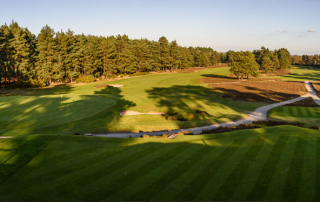 This all inclusive programme based on our famous post tournament extension is now available all year round! 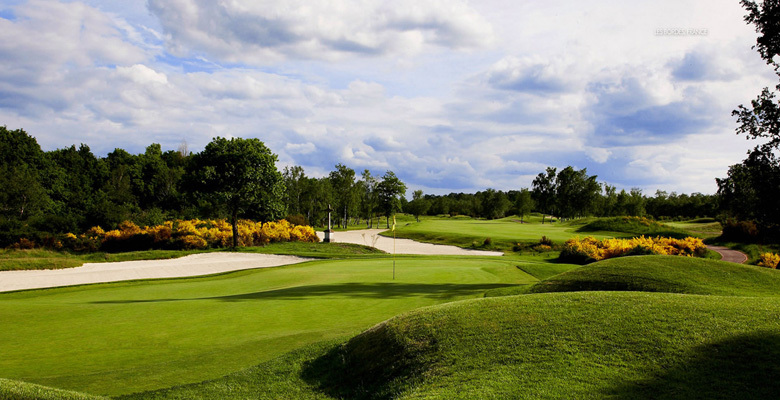 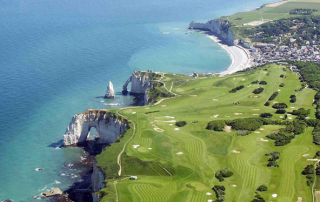 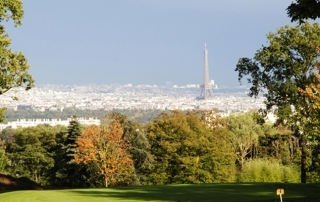 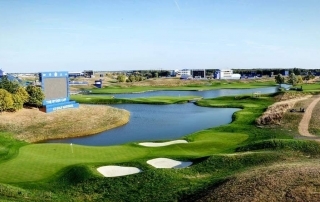 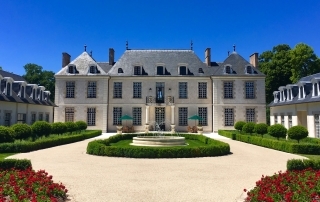 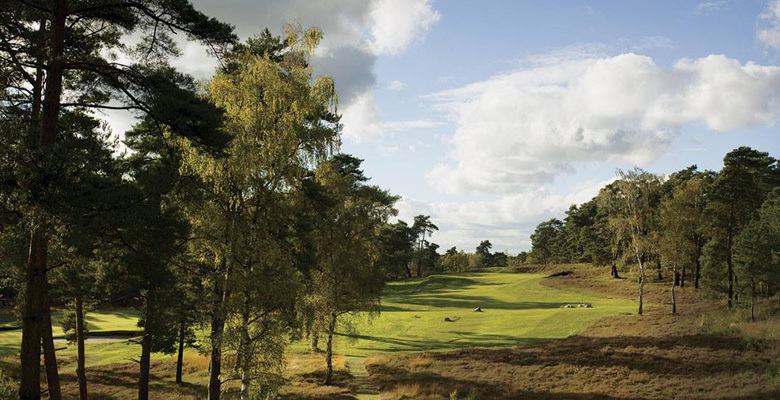 Play 4 of the most exclusive and private Parisian golf courses: Morfontaine (ranked Top 14 in the world by Golf Digest 2018), Les Bordes International (World Top 100), Saint-Cloud GC (views over the Eiffel Tower) and conclude with Le Golf National – The 2018 Ryder Cup course for its grand reopening. 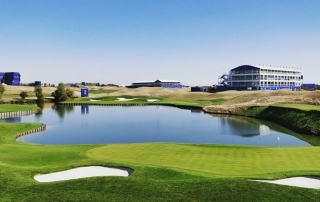 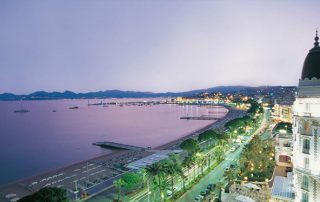 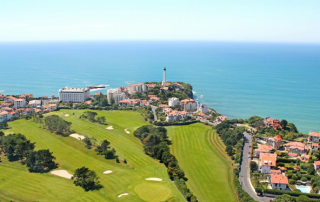 This All-inclusive programme also comprises of lunches every day at the golf courses and VIP services so you can relax and enjoy your best golf. 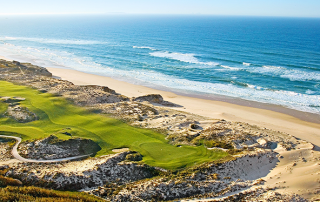 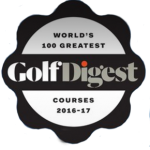 This special package also includes goodies and caddies/buggies on every golf courses.